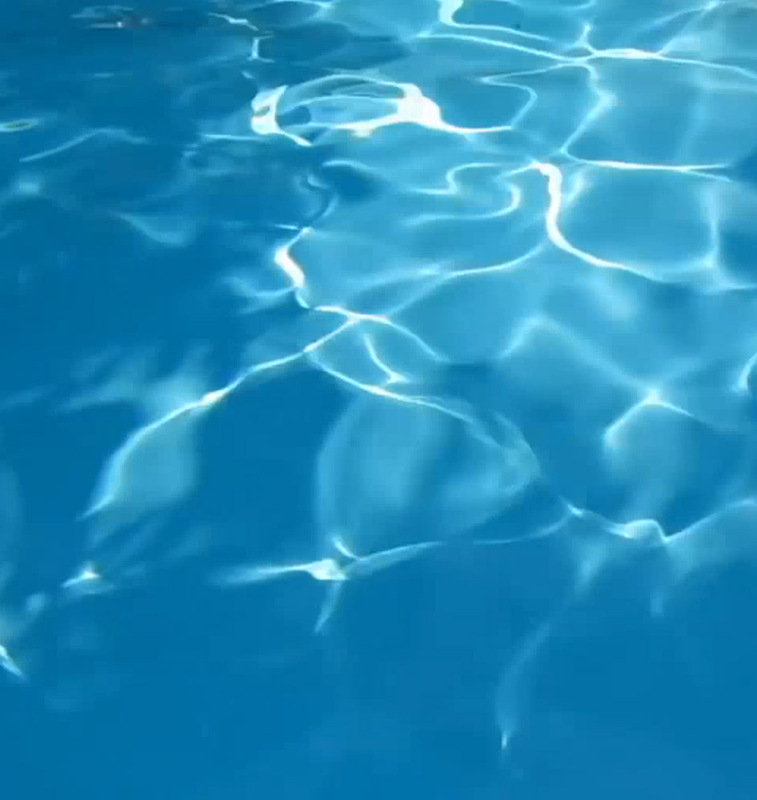 Has your pool filter stopped working properly? Your filter is an important component of your swimming pool that shouldn't be overlooked. So if you're in need of pool filter repair services, come to SwimView Pool Services. Our skilled, dedicated team is on hand to serve the repair and maintenance needs of residential and commercial property owners in Rosenberg, TX. Often times cleaning your filters can be the most difficult, dangerous and time consuming maintenance task. We now have slots available on our filter rotation where we come out at fixed intervals and clean your filters for you. Feel free to take advantage of having a tech there to ask any regular maintenance questions too! Whether or not you have a residential or commercial pool, seeing lots or little traffic every day, your pool filter is going to be running, and will need to be cleaned regularly. There are some pool filters that are more complex than others to clean. Sand filters especially are very effective at keeping pools and are infinitely more complex to clean because of the parts they have, and the potential of breaking it. This is where having an expert makes your life easier. We can fix clean any filter for you, and prevent you from inadvertently incurring the costs of replacing what was a perfectly good pool filter because you wanted to try cleaning it on your own. Things happen, and that is why there are experts to help when they do.